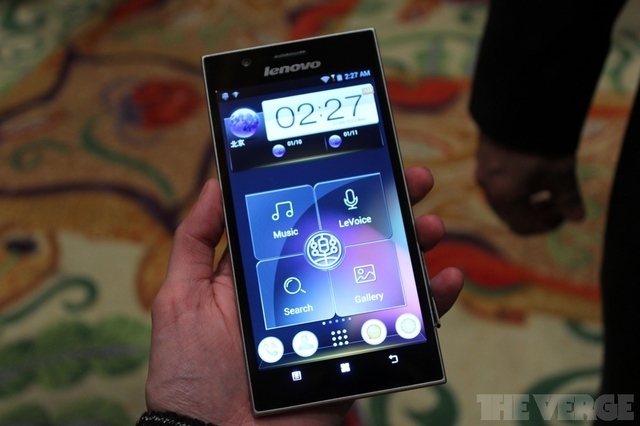 Not one to be stuck in the competition with other 5-inch smartphones, Lenovo has just announced the K900 smartphone: a 5.5-inch Full HD smartphone running on Android 4.1 Jelly Bean, and powered by Intel’s latest Atom dual-core processor. This 2GHz processor is actually a newer version of the dual-core Atom processor seen in Lenovo’s previous K800 smartphone. In addition, Lenovo will also fit the K900 with Sony’s 13MP Exmor RS camera, most recently seen in the new Xperia Z and ZL. Interestingly, the K900’s body is a mix of stainless steel and polycarbonate, and the back of the phone has a rather loud design that is sure to divide opinion. 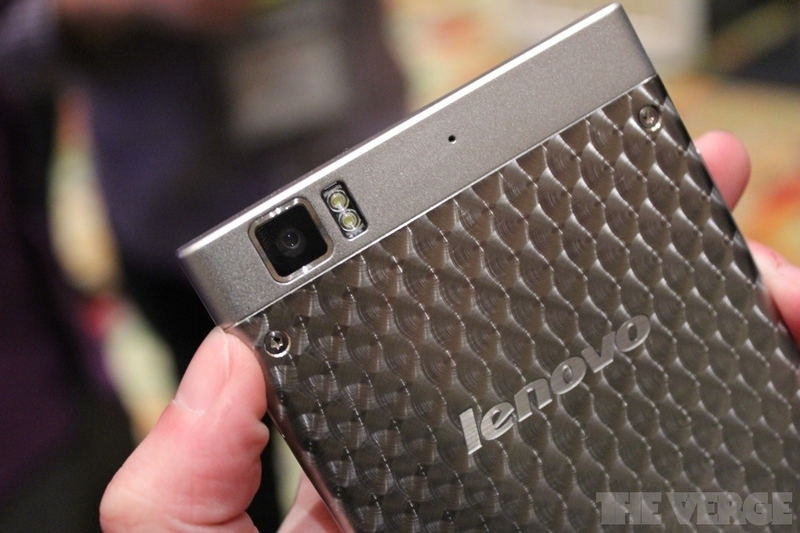 However, the phone is very thin; at 6.9mm Lenovo claims that the K900 is the thinnest in its class – although it’s not the first time we’ve heard of that today. Regardless, the K900, like the K800 before it, will also be a China-exclusive device and is set to hit the Chinese market in April. However, pricing details were not revealed by the Chinese company.